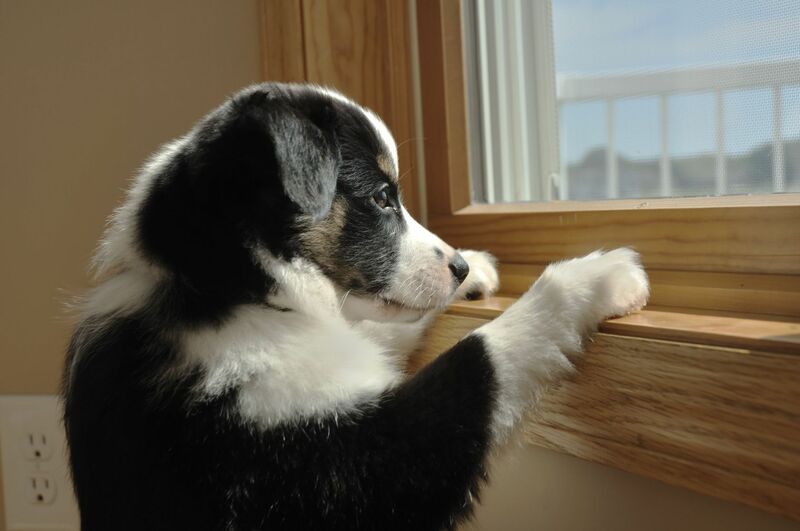 Is your dog suffering from separation anxiety? Do you want to have a better understanding of this condition? Let’s take a look at this form of canine anxiety and the symptoms to look out for. As a pet owner, there is nothing more upsetting than being told your dog has a behavioural problem. Separation Anxiety in dogs can be a diagnosis that can cause shockwaves of disbelief in dog owners. However, not all is lost. Many times this condition can be successfully treated and managed. 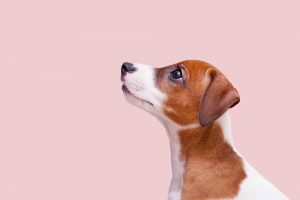 With a little understanding, pet owners can be enlightened to their dog’s condition and how best to treat this form of anxiety. The anxiety disorder can range from the extreme to the mild. Dogs can also show a range of symptoms. Destructive behaviour such as chewing, digging etc. Separation anxiety in dogs needs to be diagnosed by a veterinarian or a professional dog trainer. Some dogs may show these anxiety symptoms, however, it could be that they are in need of some training. 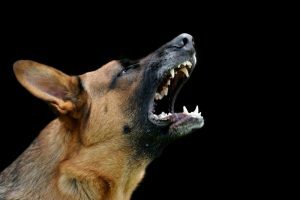 Dogs who genuinely suffer from stress when their owners are away will become very anxious – panting, pacing, barking, possibly shaking and attempting to escape. The destruction can be evident around doors and windows. 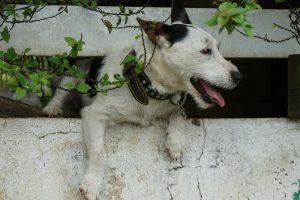 The drive to escape to be reunited with their owner can be so strong that the dog may injure themselves trying to get out. Rover will also be overly excited when his owner returns, sometimes to the point of peeing as he runs crazily in circles! Your vetenarian may prescribe drugs that can help calm your dog. However, it is important that you get to the bottom of this behaviour, while also teaching your beloved hound that everything is OK when you are absent. 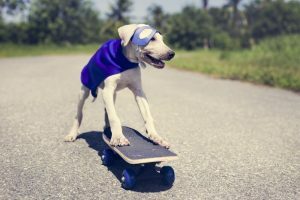 Dog Training is the key, and enlisting the advice of a professional dog trainer can help immensely. Many dog trainers come into your home to assess the situation and provide a behavioural management program custom-suited to your needs and problem. Don’t give your dog cues you are leaving or that you’ve returned. This includes showering them with affection when you go out, and more importantly when you come home. Change up your routine – leave through different doors, pick up your keys and handbag but don’t go out. Leave the house then come straight back or take your keys and handbag with you when you check the mail. Your dog will learn not to associate certain patterns with you leaving for extended periods of time. Dog Training and exercise. 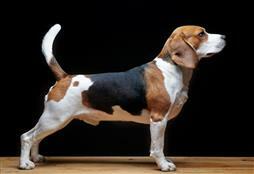 Your dog will thrive on training and all dogs require daily exercise. This can help alleviate many behavioural conditions. Be consistent with your obedience training and expectations of your beloved dog. Changing the rules can cause upset with a clever canine. Be clear with your boundaries and rules. Ensure everyone in the house is on the same page when it comes to the rules of the house. Ensure your dog has something to do when you are not at home, like playing with a treat-ball etc.